Looking for a natural hypothyroidism treatment? For most people, hypothyroidism is a condition in which you are bound to maintain all those medications for the rest of your life or have the invasive surgical treatment. I was diagnosed with Hypothyroidism after I moved to Dubai, it was never something I thought I would have. I was in my early twenties when I noticed the sudden weight gain and hair loss which was rather puzzling. I had terrible mood swings, I got tired too easily, I seemed to be quite forgetful and my muscles felt weak. Most often I did not like going out with my friends as a result of which my social life had almost come to a grinding halt. My Hypothyroidism treatment medications kept the symptoms at bay but I still did not feel very good. It was much later when I discovered NAET, that I realized the underlying cause of my problem. After a few months of having NAET treatments, my energy is back to normal, I seem to feel more positive and most of all I am medicine free. If left undiagnosed, hypothyroidism can also lead to depression, slow body processes, and forgetfulness. 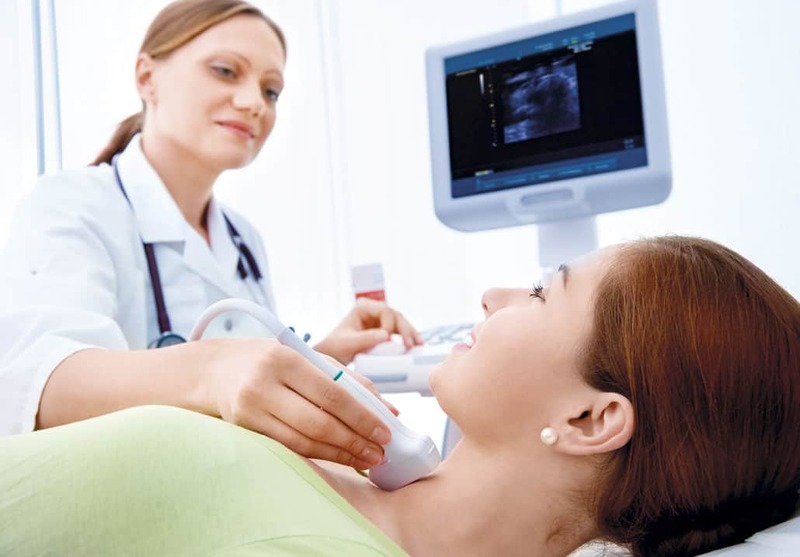 5% of the population in the UAE suffer from thyroid disease. Statistics from the 10th Annual Middle East Otolaryngology Conference & Exhibition show. However, this number is debatable as most sufferers are unaware of the problem and the number can be even higher as many are undiagnosed. “The symptoms of thyroid disease are vague and therefore it usually goes undiagnosed. Those with an underactive thyroid, suffer from a condition known as hypothyroidism. Symptoms such as weight gain and increased fatigue are passed off as the result of a sedentary lifestyle. 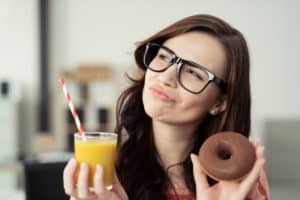 “Hypothyroidism” may be regarded as a term that describes both the ‘underactivity’ of the gland itself and the inability of the body to utilize thyroid hormone. Although Flouride is perhaps the major cause of hypothyroidism, another major issue is estrogen dominance. Estrogen dominance means that you have effectively more estrogen than progesterone. That is true in the case of both female and males. Estrogen dominance shuts down the thyroid gland and is often associated with other issues such as Breast and Prostate Cancer. The conversion of T4 to T3 requires iodine, selenium, Zinc, Iron, progesterone, glutathione, cortisol and hydrogen peroxide. If you are deficient in any one of these Vitamins / Minerals, you most probably will be deficient in T3 irrespective of your TSH / T4 being normal. 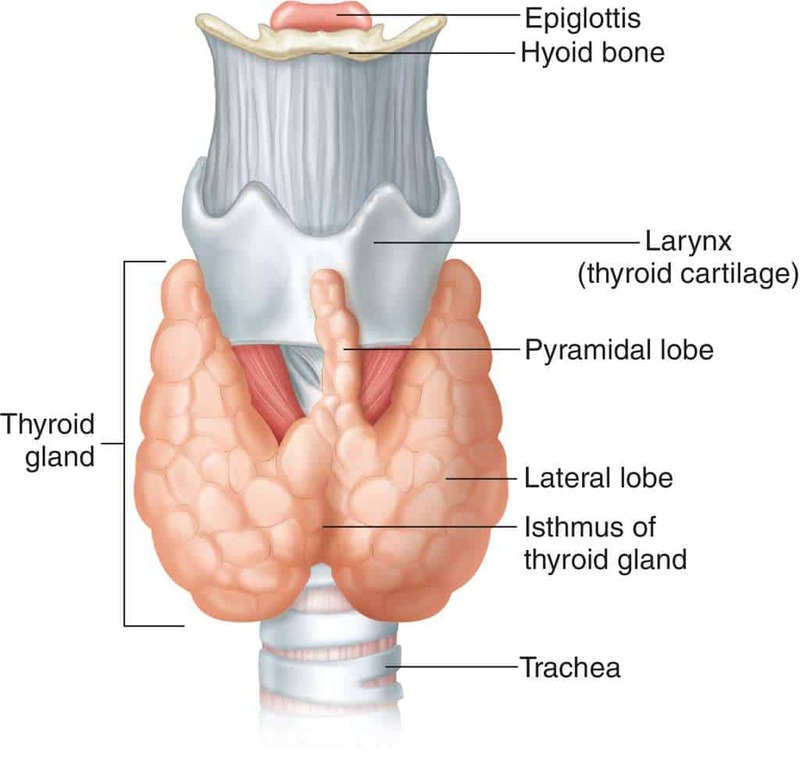 Other parts of the Endocrine System (the collection of glands of an organism that secrete hormones into the circulatory system to be carried towards distant target organs) such as the Hypothalamus is also responsible for the normal functioning of the Thyroid Gland. The Hypothalamus releases TRH (thyrotropin-releasing hormone) to stimulate the Pituitary gland located at the brain’s center. The Pituitary monitors the blood thyroid hormone levels. If there is not enough of thyroid hormone in the blood, the pituitary secretes TSH (Thyroid stimulating hormone) to induce the thyroid gland to produce more hormone. 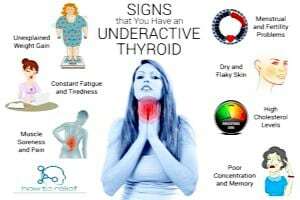 About 33.33% of the Earth’s population has iodine deficiency which has been associated with the rise of Thyroid Disorders in different areas as defined by the World Health Organization. Iodine helps the body synthesize, store and secrete thyroid hormone. It also coats incoming ‘allergenic’ proteins to make them ‘non-allergenic’. In addition, it helps protect the system against Cancer and Autoimmune diseases, and also works as an Anti-septic (prevents the growth of disease-causing microorganisms; disinfectant). Iodine is also so important in brain development that its deficiency is the leading cause of intellectual impairment in the world! (AUTISM, ADD / ADHD). In the stomach, iodine deactivates all biological and most chemical ‘poisons’ one of the reasons why many Holistic authorities require iodine in milligram, not microgram amounts. 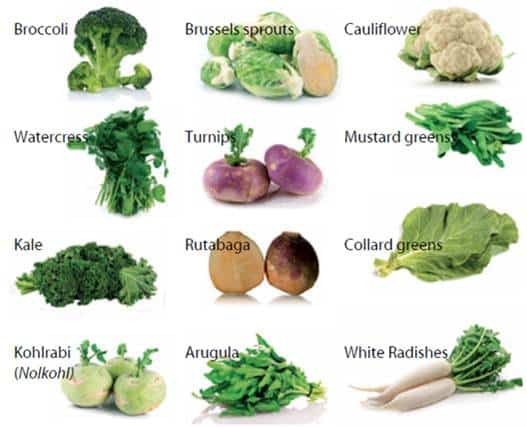 Moreover, Potassium iodide is particularly needed by the thyroid gland hence we need to get an adequate supply of it in our diet (Seafood and Seaweed are excellent sources) or take it as Supplement either as a liquid or as tablets. Another cause of hypothyroidism is the lack or shortage of Vitamin C. While the body uses vitamin C to make hydrogen peroxide, it is also needed to convert T4 to T3. 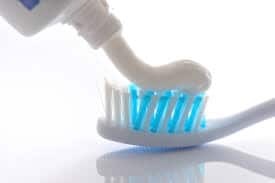 Fluoride interferes with the body’s ability to utilize iodine and therefore affects the proper functioning of the thyroid. The biggest challenge is to determine these deficiencies. You can largely depend on lab tests for these deficiencies, however an advanced ‘Bio-energectic’ test is equally good. Compounds containing estrogen also interferes in the immune response and are present in hormone-disrupting drugs, plastics, and soy. Hypothyroidism can be caused by constant low temperatures and a diet heavy in carbohydrates, gluten, dairy, and especially soy. A healthy thyroid gland could also be sluggish due to radiation exposure like X-rays and other radioactive materials. Hypothyroidism can cause an almost unlimited number of conditions that initially might not seem related to each other: autoimmune conditions such as Allergies, Lupus and Rheumatoid arthritis, Blood sugar disorders, Cardiovascular (congestive heart failure), Gastrointestinal disorders, Mental and Emotional problems, increased infections (such as Candida albicans), neurological impairment (vertigo, deafness) and muscle and joint pains. 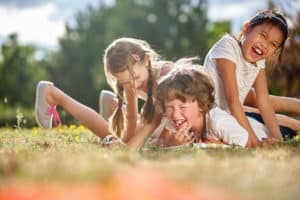 Almost all children in the Autism Spectrum have Hypothyroidism. Surprised? Well, studies show that undiagnosed hypothyroidism is basic to depression and bipolar disorders (Journal of Affective Disorders 2009:116:222-226). for 3 days. 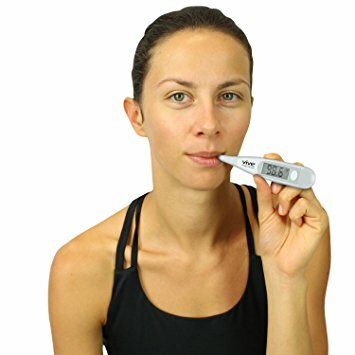 If the temperature averages lower than 97.8 °F (about 36.6 °C), the person could have hypothyroidism and therefore needs to go to a doctor for TSH, T4, and T3 lab testing. One could have hypothyroidism with a near-normal basal temperature but the symptoms and clinical picture are the definitive tests. Hypothyroidism requires medication of the proper kind! Iodine levels should also be corrected. Prolonged administration of synthetic thyroxine (T4) is the least effective and may shut down the gland entirely. The most effective treatment is the whole desiccated thyroid (a naturally occurring hormone) versus the man-made synthetic pill called ‘thyroxin’. The best-known brand for Desiccated Thyroid Hormone is Armour Thyroid but now the only available trade names are Nature-Thyroid and Westhroid. Since T4 and T3 conversion takes place in the liver, it points to the need for a good detox protocol. The thyroid is a butterfly-shaped gland in the throat with most of its mass on either side of Adam’s apple. The gland produces thyroxin (also known as T4), liothyronine (also known as T3), T2 and T1. T4, the most well-known thyroid hormone while T3 is the most active form which heats the body and speed metabolism and heart rate. T4, usually is only a quarter as potent as T3 and in any case, mostly converted into more active T3 by the liver, kidneys and other body cells. T2 stimulates metabolism, while one animal study showed that T1 cools the body and slows the heart. Proper thyroid performance is essential for the normal functioning of cells, the nervous system, and muscles, and heavily impacts proper brain development, oxygen utilization, immunity, and metabolism. Metabolism includes growth and development, and the speed and efficiency with which the body takes in nourishment and eliminates waste products. The normal TSH level as updated by the FDA is from 0.3 – 2.0 milli-international units per liter compared to the old standards several years ago claiming that the normal value is from 0.4- 4.6 uIU/mL. Many labs are still using outdated standards and end up not detecting Hypothyroidism. Assume the lab test comes with 4.0, the report says that normal is 0.4 – 4.6 and thus your doctor will tell you that your thyroid is working normally. However with the updated normal of 0.3 – 2.0, then you could have Hypothyroidism. This auto-immune disorder occurs when the body’s immune system mistakenly attacks the thyroid gland causing the gland to overproduce the hormone responsible for regulating metabolism. Hashimoto’s is a chronic autoimmune condition caused by abnormal antibodies in the bloodstream that attacks and destroys healthy thyroid gland tissue. As a result, the gland does not produce enough hormone. Sometimes, Hashimoto’s develops in response to a lack of iodine, whereby the thyroid swells (a condition known as goiter) in its effort to filter more blood to obtain the iodine it needs. If iodine is then ingested, the now larger thyroid gland increases thyroid hormone production. This is a condition of the Thyroid gland is said to be an auto immune disease, however the description of Hashimoto’s disease is the same as damage from Fluoride. Allopathic treatment consists of synthetic thyroid hormone while the Holistic approach may provide natural glandular support and suggests supplements including transfer factor and glutathione, Vitamin D and fish oil. If copper is replenished, the body may correctly process iodine. Another thing, avoid glutinous grains! One of the major food sensitivities that affect Hashimoto is Gluten intolerance. Almost all people who have Hashimoto have gluten sensitivity. A complete IgG food intolerance test will reveal food allergies test can reveal. To successfully manage such condition as hypothyroidism in a non-invasive and natural way requires understanding the principle of knowing and managing the root cause which NAET has developed. With this, many people are most likely to be in wonder and would ask “could they really help me with my condition? The answer is a big YES. Thyroid hormone is pivotal in good health. Cells cannot perform correctly without having -20 to -25 millivolts. Neither can they perform their chemical reactions correctly if the temperature is too low (which is common to people with hypothyroidism). Forty percent of T-3 is used by the cell to maintain body temperature and sixty percent is used to maintain body voltage. Thus without enough functional thyroid hormone, your cells can’t work correctly and you will be fatigued and sick. 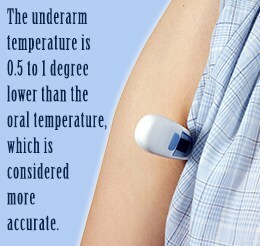 Unfortunately, doctors usually look at lab tests with outdated normals and ignore your symptoms. Flouride, soy, and other toxins shut down your thyroid gland and make fake thyroid hormone. For any type of thyroid condition, we need to eat protein at every meal, eat at regular hours especially when your blood sugar levels tend to drop. Also, make sure you get enough Coenzyme Q10, tyrosine (an amino acid), Vitamins B1, B2, B3 and B5, and the minerals magnesium, iron, zinc, copper, selenium, and iodine. When you understand the mysteries that surround Hypothyroidism, its easy to eliminate the root cause and enjoy a better life. NAET Dubai helps you reveal the underlying cause and support you in its natural healing process. Visit: www.naetdubai.com. You will find a wealth of information here along with an opportunity to speak confidentially on any of this number 056-639-0197 or 04 420 1633 with the NAET practitioner.